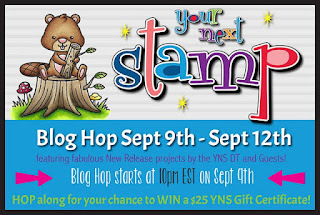 Trinity Rose Designs: Your Next Stamp September New Release Blog Hop!! Both cards are so very adorable!! So many adorable products in this release once again ! You've displayed it here very well with your cards. I also love the swing on the tree and the bunny popping out is just adorable ! cat ! on the swing! and bunny ! oh he is so cute! How cute are these???? Love them both! 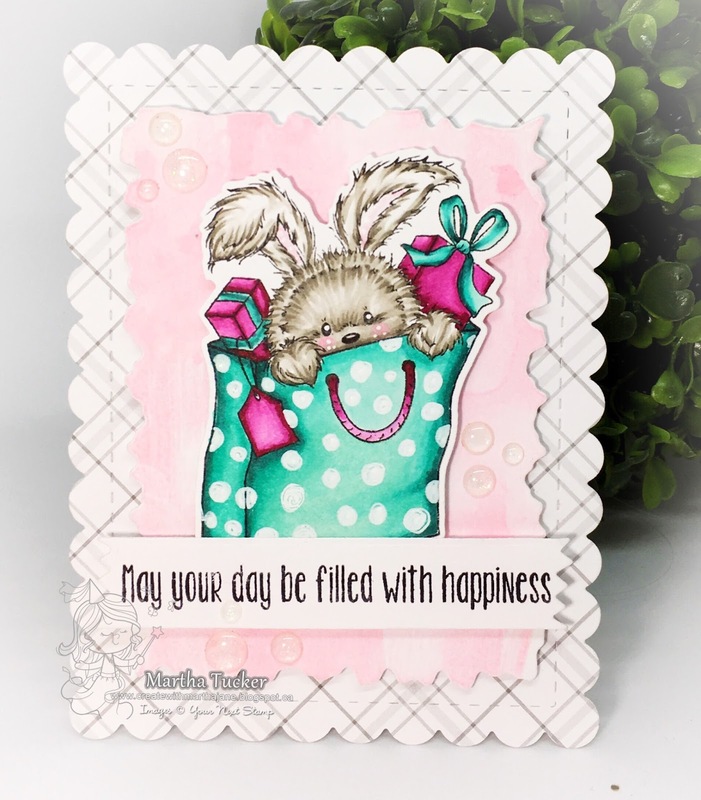 I love the scalloped border around the first card makes it very elegant but fun ! The second is just......Precious in its own right! Thanks for sharing! Both cards are so cute!! I love the inking you did on the 1st one!! That tree swing is so adorable. I love your card! Love both of your cards. I love the colors you've chosen esp. with Rosie. These cards are so cute. I especially love the Scarf Weather one. That cat on the swing makes me smile. 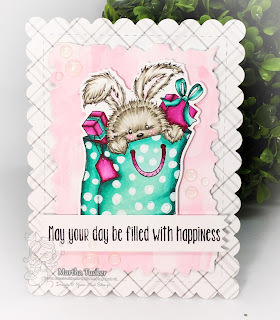 Awe such cute cards.... how cute is that little tree swing.... love your take on both cards! This stamp is super cute!! Love the colors you used!! Very sweet cards, Love the dies. such beautiful colors!! fabulous work! Adorable cards, the tree swing is really fun! 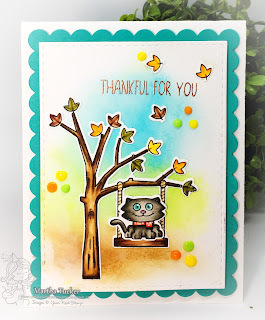 Love your cards, and that adorable black kitty on the swing is just too cute! SQUEE Martha, I just love your background sponging and coloring. WOW. Cute cards. I like the scalloped borders and the colors. Both of your cards are so cute! I love the look on the cat's face while he's swinging on the tree swing! The bunny is so sweet, too. Wonderful job coloring both images! Such pretty cards, love the coloring! Both cards are adorable, Martha. I love the little swing and coordinating critters. very cute cards! the 1st has my 2 favorite things, Kitty and fall!! Absolutely adore the card with the tree and swing on it! He scalloped edge around the coloured piecefots in perfectly! Aww too sweet. Love the Rosie. These new images are making me smile. 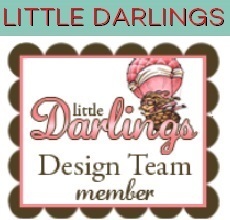 Good job with your designs using them.